“Working for Navajo Express is the perfect opportunity for me to both practice and grow my knowledge as a transportation professional,” states Thomas. 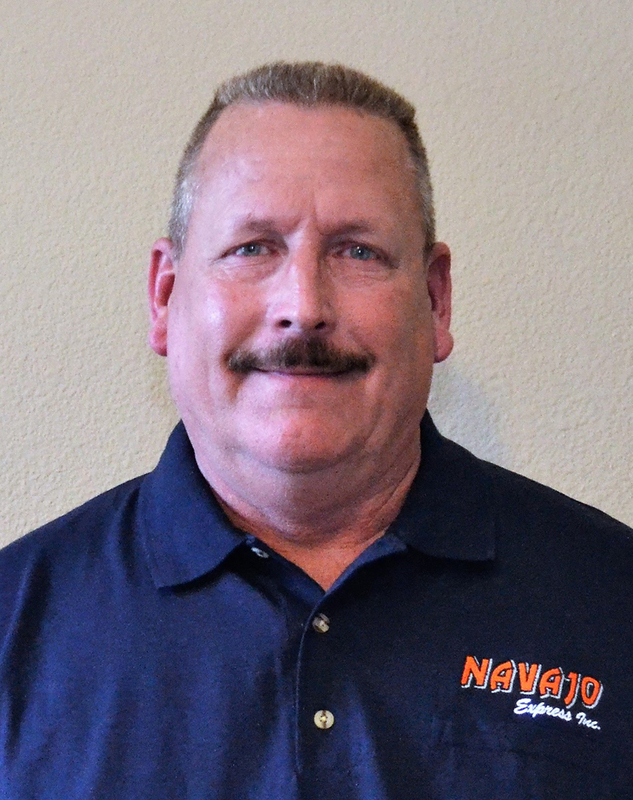 Leading US Freight Shipping Company, Navajo Express, recently hired Jay Thomas as their newest Vice President of Safety. Thomas joins the Navajo team as a top-performing, senior level transportation professional with a record of exceeding goals in reducing unsafe driving violations, accidents and work place injury frequency and severity, all while maintaining operational and utilization performance. Coming from Kentucky, Thomas most recently practiced his safety skills at companies such as Super Service, Transportation Solutions Enterprise and Packard Transport. Throughout his professional career, Thomas has successfully reduced businesses’ CSA scores, decreased preventable collisions and guided the implementation of fleet wide technology such as ELD’s and in-truck camera programs. Navajo’s safety initiatives were most recently recognized at the Colorado Motor Carriers Association Safety Banquet, where two of their drivers were honored with Driver of the Month Awards for their safe driving records, acts of courtesy/safety on the highway, or for performing a heroic deed. With seven terminals nationwide, Navajo Express brings creative shipping solutions and value-adding results to their clients. From dedicated fleets to truckload services, see what other freight delivery options they offer at www.navajoexpress.com.